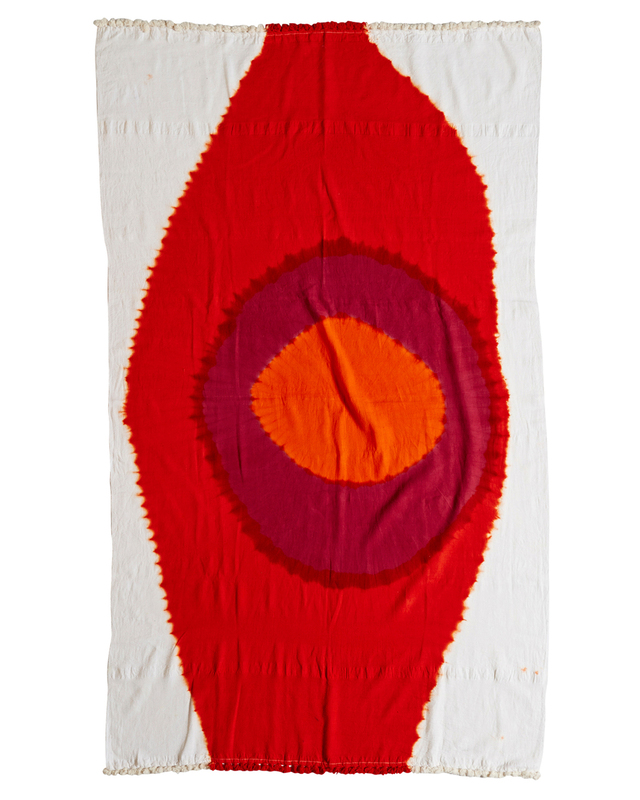 With the southern hemisphere set for summer, we’re swooning over these beautiful new beach towels, which team spirited, arty appeal with vibrant, hedonistic splashes of colour. Launched this November by Australian jewellery and homewares brand Dinosaur Designs in collaboration with Sydney fashion label Jac+ Jack, their high-impact, painterly hues are sure to put a smile on your dial. Each towel takes three days to produce, with the lightweight, easy-dry cotton hand-loomed by artisan weavers on ancient looms in India. 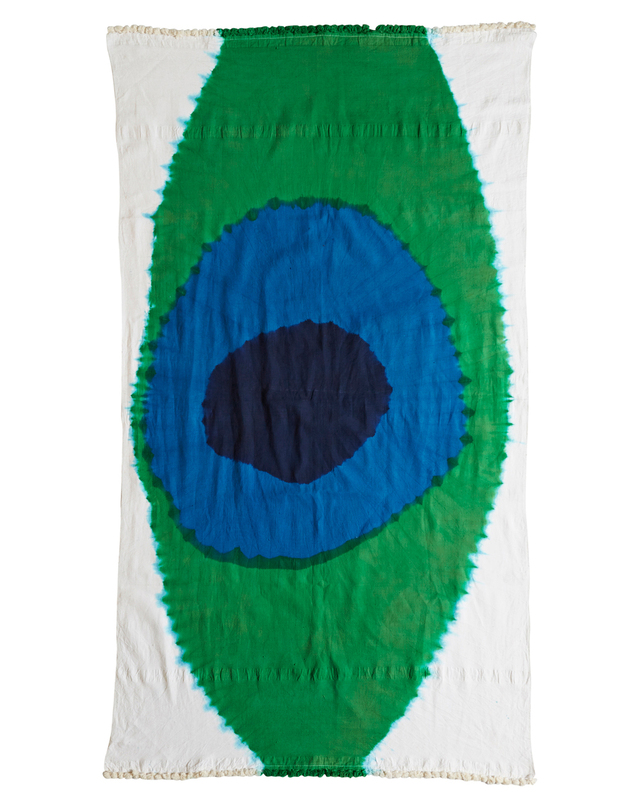 Towels are then hand-dyed by seventh-generation craftsmen, Aziz and Suleman Khatri. The brothers specialise in the Bandhani tie-dye technique, which involves binding materials tightly with hessian string, before dip-dyeing the fabrics in stages. The result is sublimely subtle, unpredictable variations on each piece.